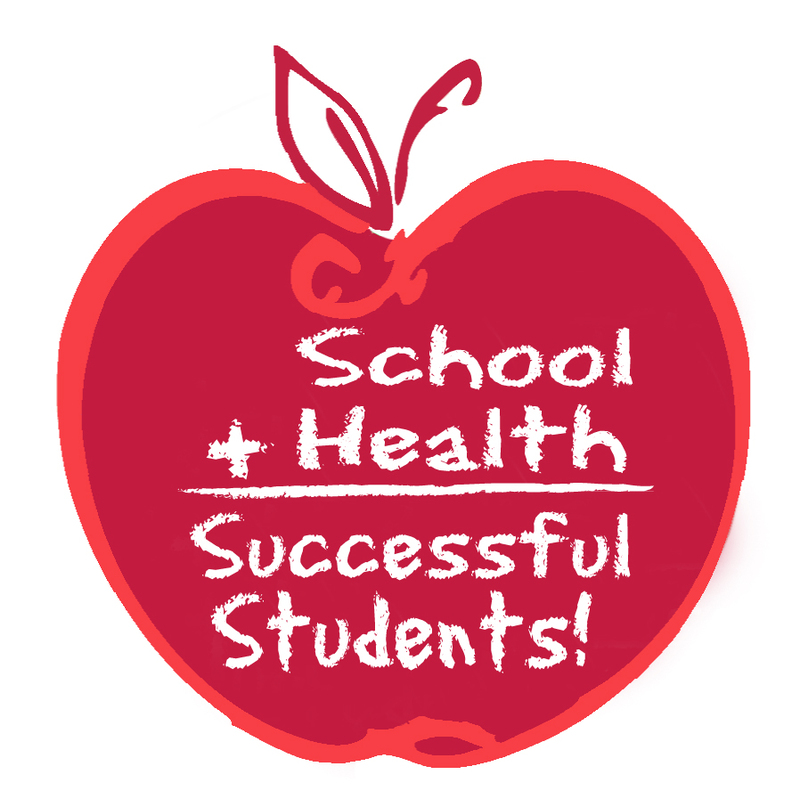 School-based health centers (SBHCs) are uniquely situated to bring health care professionals and educators together to address the multifaceted needs of children, youth and families. Some SBHCs serve only students, while others also serve family members or the broader community surrounding the school. SBHCs provide a safe place for students and family members to talk about challenging issues (depression, behavior problems, academic performance, substance abuse, sexuality or relationships, etc.). The unique value of SBHCs is that they can connect medical services and mental health services to classroom health education, group interventions, and other campus projects, clubs or activities. SBHCs offer a range of services with the most common being primary medical services. Many SBHCs play an important role in managing students’ chronic illnesses such as asthma and diabetes, and in responding to acute injuries or illness on campus. Some SBHCs in secondary schools offer reproductive health services, such as abstinence counseling, pregnancy prevention, and STD/HIV testing and treatment. Other services provided by SBHCs include dental care, mental health counseling, and youth development programs. SBHCs are as individual as the clients they serve and are supported by many communities because they respond to local needs. Local school boards give final approval over what services are provided.